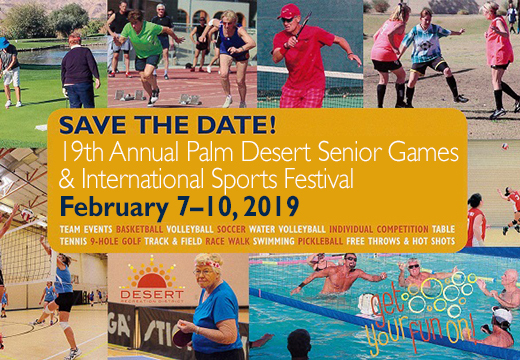 The first California senior games of the season include the team events of soccer and volleyball, and individual competition in table tennis, 9-hole golf, track & field, race walking and the most popular of the sports, pickleball. Registration open through January for those ages 35 and up. 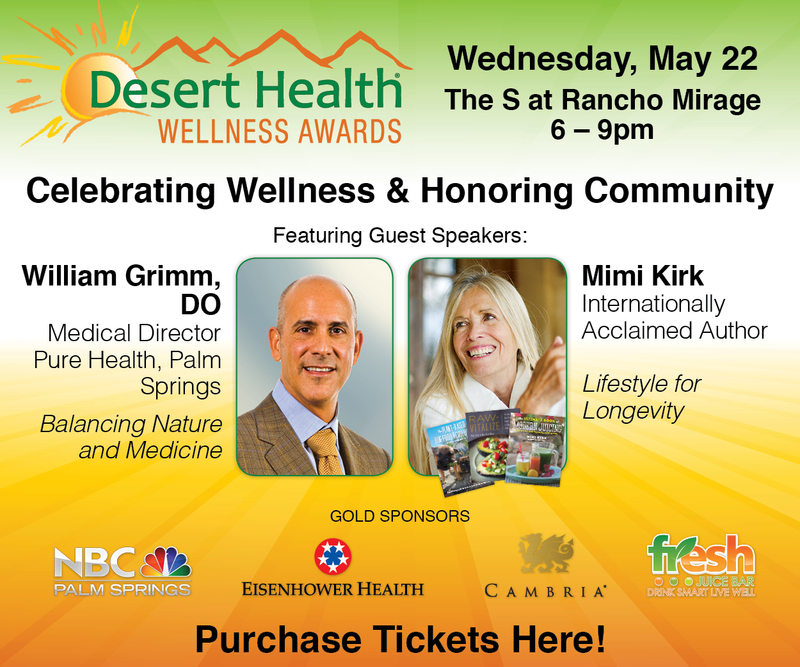 www.DesertSeniorGames.org or (760) 568.2560.